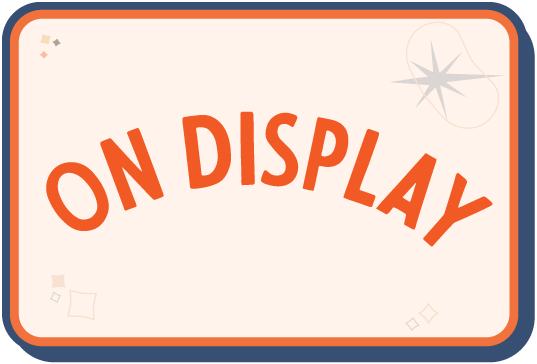 A sleek design, this three-panel folding screen offers a small, wood-framed bezel and a tasteful fabric-patterned screen. The French script print on the screen gives this piece an added touch of flair. 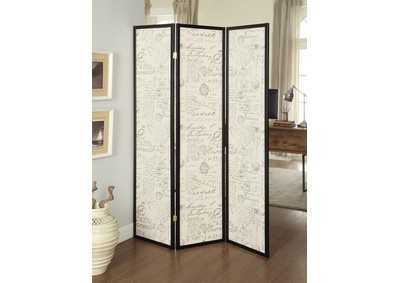 The wood and fabric combination is sure to bring interest and beauty to any space this folding screen resides.